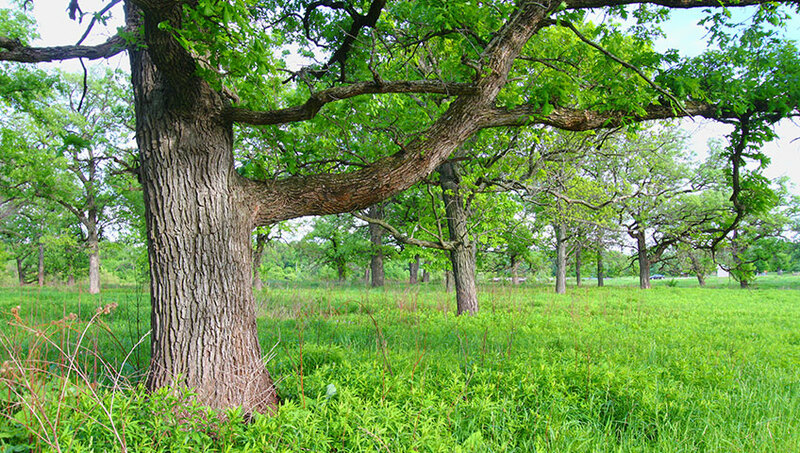 At Bluestem we offer a wide range of prairie, woodland, and wetland restoration services. 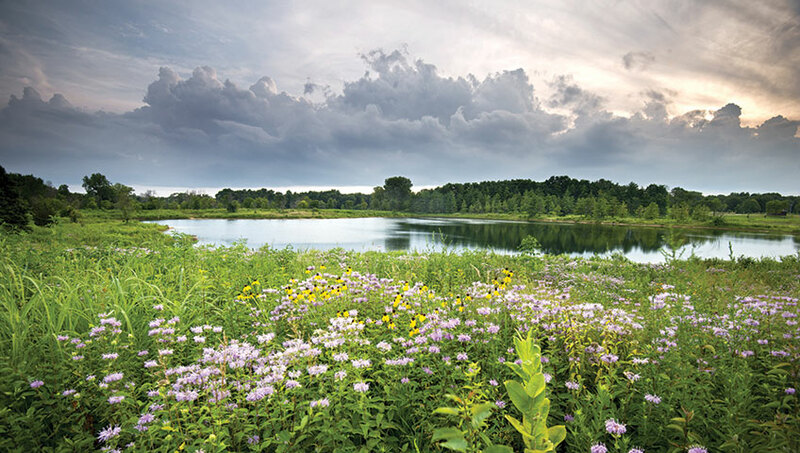 We promote quality work that will not only provide a functional and sustainable ecosystem, but will also provide an aesthetically pleasing natural area. Diversity of wildlife, storm water mitigation, pollutant reduction, and reduced overall maintenance as compared to turf grass are all benefits to having an area restored to a more natural state.